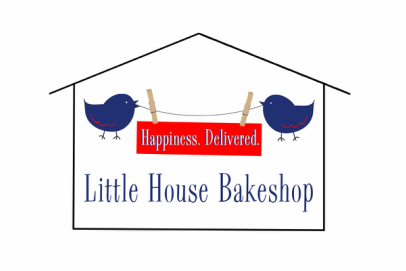 Free delivery within 10 miles of the Little House Bakeshop. Notice: Private Bread Customer List Full through 2018. ​Please email us if you would like to be added to the waiting list! Thank you. If you do not see YOUR favorite...just drop us a line and ask! We love custom orders! Small Batch. From Scratch. ~ Happiness. Delivered.